Fourdees Limited was founded in 1990 by a design engineer from the steel industry. The purpose was to offer engineering expertise on a consultancy basis to medium sized companies who could not justify a full time internal resource. 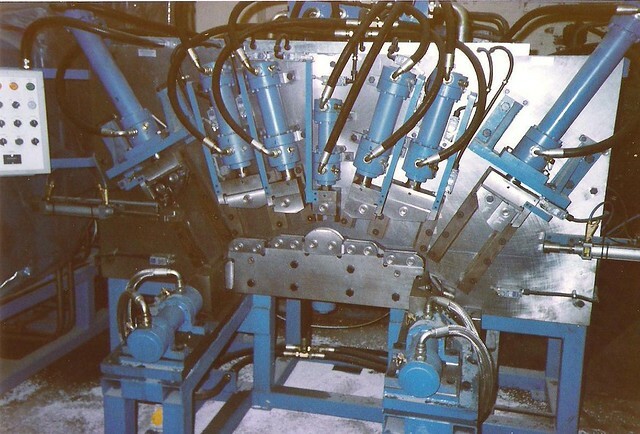 Through the 1990’s, Fourdees developed particular expertise in the design of mass production machinery for the automotive industry. A decline in medium sized manufacturers in the Yorkshire region resulted in less consultancy work in the beginning of the new century. To survive, Fourdees carried out a number of special projects, including the production of narrow gauge railway vehicles. The company has recently set up two divisions, one to continue to offer engineering consultancy and the other to develop a line of model locomotives for 009 scale.